BREAKING NEWS: Athens-Clarke County Police Chief R. Scott Freeman resigned Thursday evening, according to a press release from Athens-Clarke County Unified Government. Chief Freeman had served the ACC Police Department since June 2015. 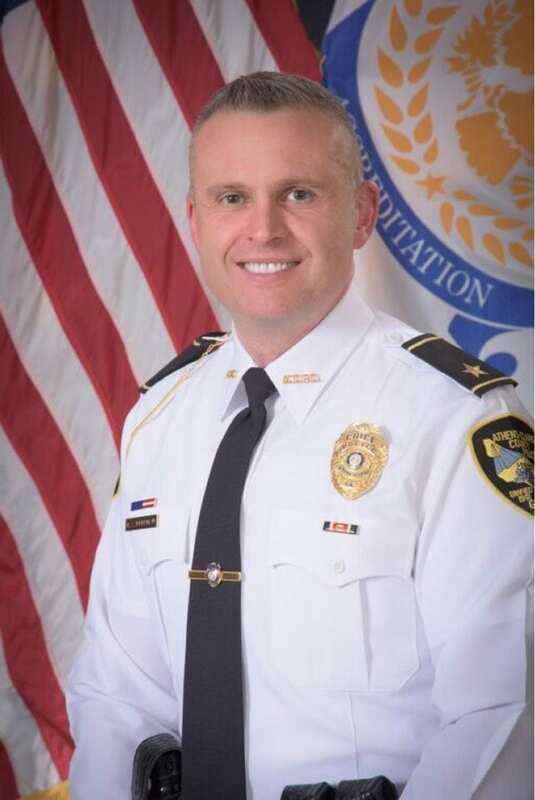 “It has truly been my honor and privilege to serve as the Athens-Clarke County police chief over the last several years,” Freeman said in the press release. Grady Newsource has reached out to ACC Police and is working on to find out new information.